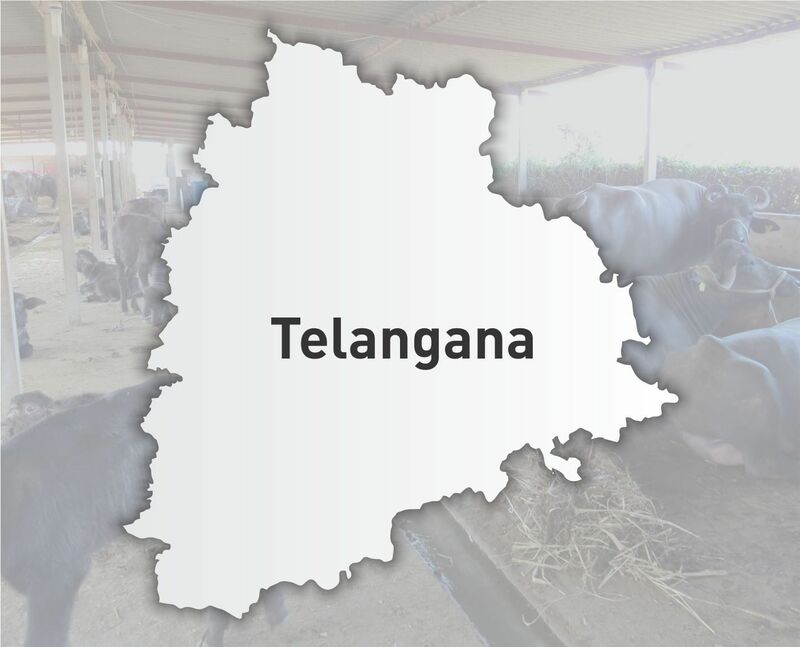 3 States Compelled to #EndExploitativeDairies! 2018 brings in some good news for abused dairy animals in India! 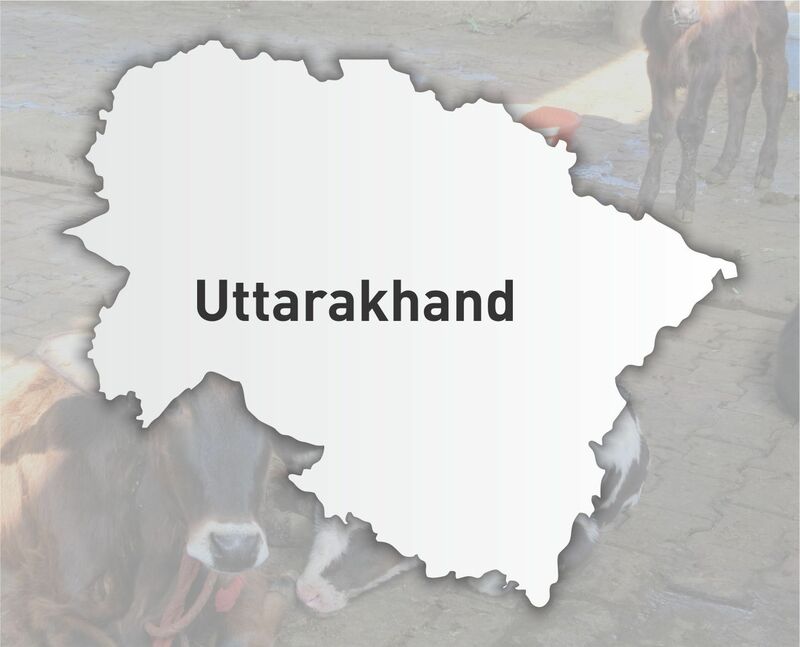 Uttarakhand, Uttar Pradesh and Telangana have issued guidelines for management of dairies to district officers and milk cooperatives to ensure better welfare of cattle. 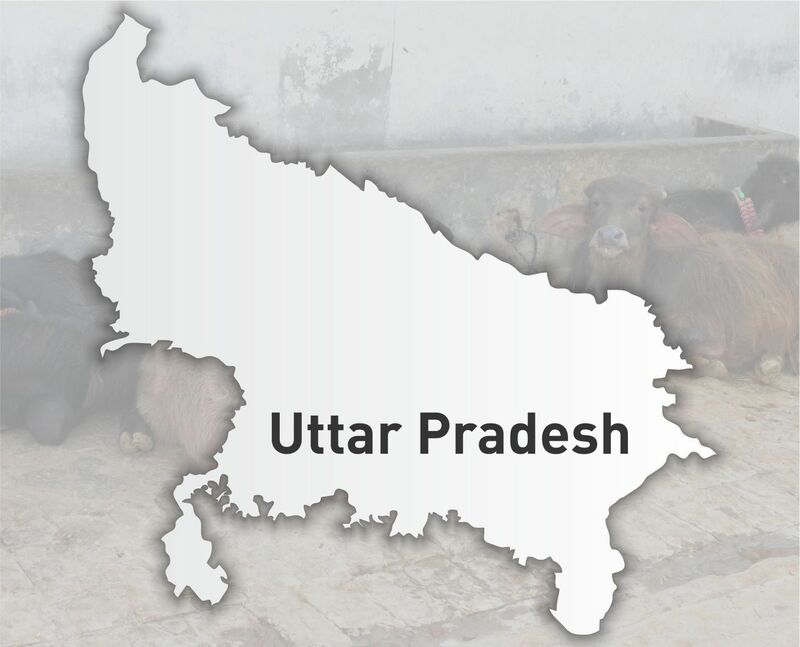 This move is a result of consistent efforts of FIAPO’s #EndExploitativeDairies campaign that recently released its National Dairy Report highlighting the malpractices in 451 dairies across India. For a copy of the guidelines from each of these states, click below.